Once upon a time there was a traveling therapist who wanted a portable way to engage in storytelling. 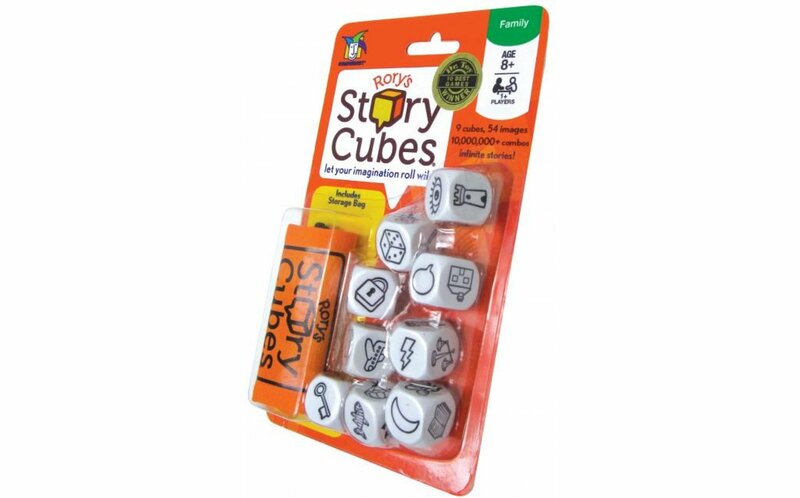 Introducing: Original story cubes with a storage bag. 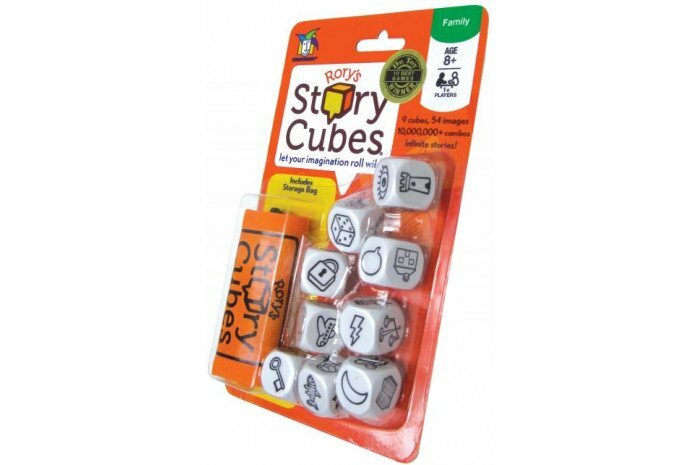 Use these cubes for story telling, with puppets, breaking the ice, or to develop listening skills. Recommended ages 8 & up.